에이스모델 초급입문용 HobbyZone Champ S+ 조종기 미포함 BNF 자동착륙기능 포함!! 초급입문용 HobbyZone Champ S+ 조종기 미포함 BNF 자동착륙기능 포함!! 본 제품은 송신기 배터리 충전기가 별도 제품 입니다﻿. 이번에 소개할 비행기는 미국 비행기명가 하비죤에서 새로 출시한 Champ S+ 입니다. 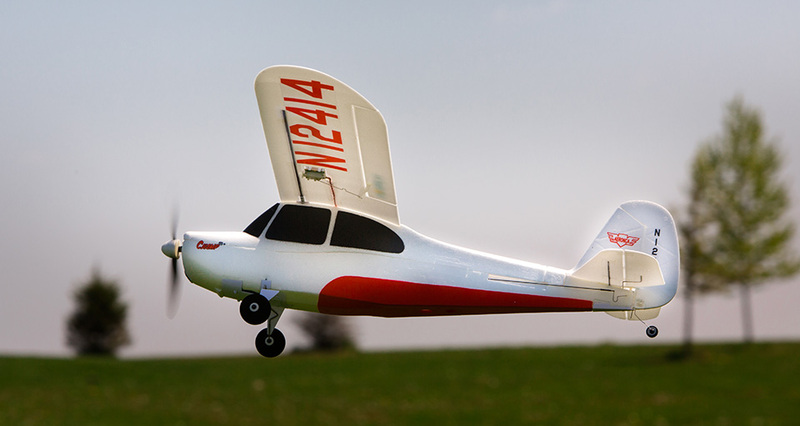 The HobbyZone Champ S+ Bind-N-Fly Electric Airplane is perfect for new pilots. Whether you’ve never flown RC before or you got your first taste of flying with a multirotor drone, the revolutionary HobbyZone®Champ S+ BNF makes it easier than ever to learn to fly an RC airplane. That’s because it’s equipped with Horizon Hobby’s exclusive SAFE® Plus technology providing the same kind of self-leveling stability and GPS guidance used in advanced drones that can cost thousands of dollars or more. 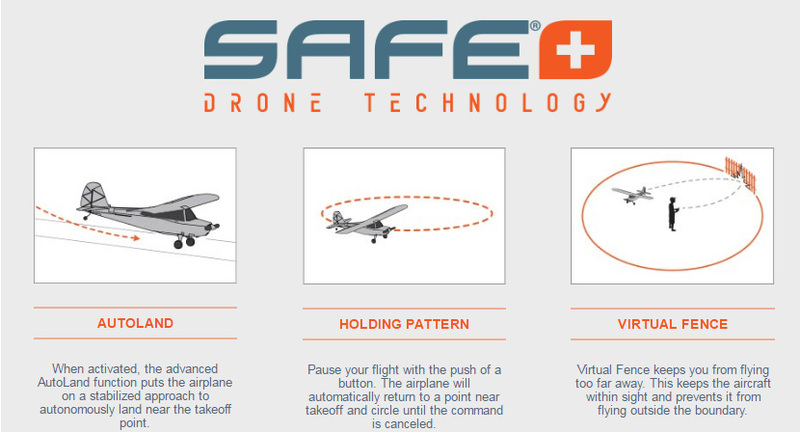 SAFE Plus drone technology can land the airplane for you, keep you from flying too far away, and even lets you virtually "pause" the flight and circle by itself on command. 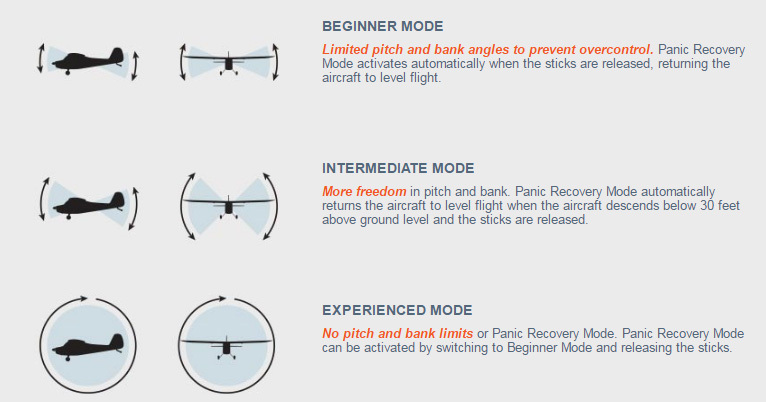 SAFE Plus also includes three flight modes that allow you to learn at your own pace by preventing you from over-controlling the airplane and allowing you to perform basic aerobatic maneuvers when you're ready. AutoLand: When activated, the advanced AutoLand function puts the Champ S+ on a stabilized approach to autonomously land near the takeoff point. When flying in rougher conditions, you can provide some directional guidance and let the system do the rest to execute a safe landing. Holding Pattern: Push a button, and the Champ S+ will automatically fly to a point near its takeoff location and circle at an altitude of approximately 65 feet. Once the command is cancelled, you have full control of the aircraft and can continue to fly. 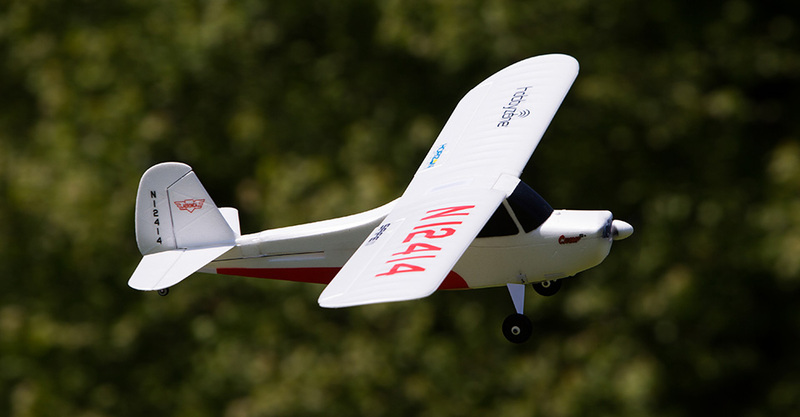 Virtual Fence: It's easy to accidentally let an RC airplane get too far away, but with Virtual Fence worry no more because it creates a virtual boundary the airplane won't fly past. When the Champ S+ encounters the Virtual Fence, it automatically turns around inside the boundary and wags the wings letting you know you have control again. Panic Recovery: If you ever lose control of the Champ S+, just switch to beginner mode and release the control sticks. 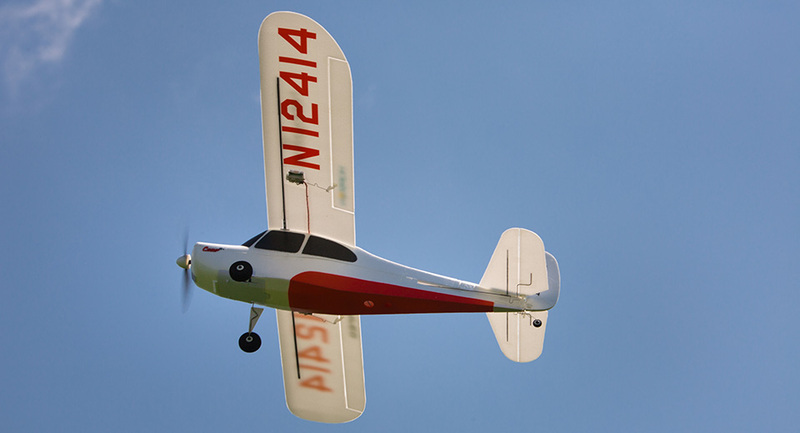 SAFE® Plus technology will return the aircraft to level flight. Flight Envelope Protection: Pitch and roll limits keep the Champ S+ from entering into extreme flight attitudes and conditions. AS3X®: Works automatically to stabilize the Champ S+ with the sophistication of 3-axis gyros to help battle the influence of turbulence on windy days. Mcpx BL 에 넣을때 방전율 35C인 고출력배터리이기에 사이즈상 타이트할수있습니다.배터리케이스 가공하시면 사용가능합니다.